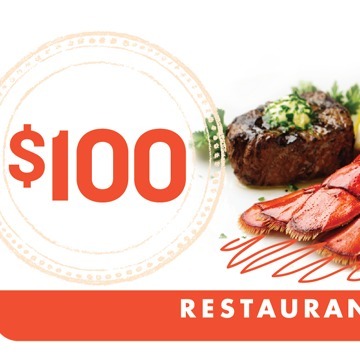 Contribute $10 or more to this campaign and receive a matching value electronic gift card from Restaurant.com redeemable at over 22,000 restaurants. 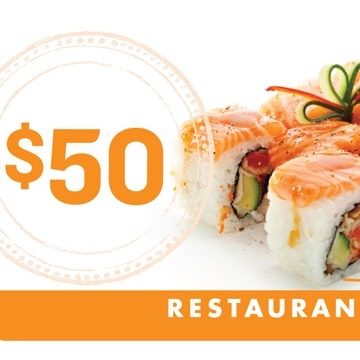 (US only). 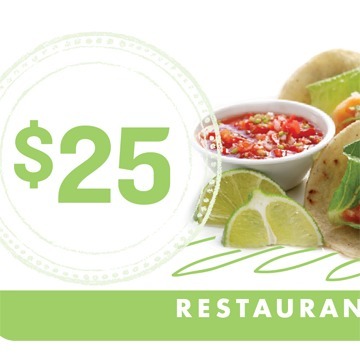 Help out your friend and treat yourself to a great meal at half price. 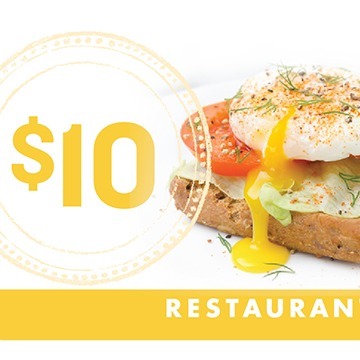 Restaurant.com has provided 16 rewards to contributors. 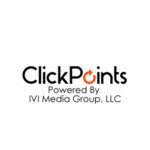 IVI Media Group, LLC hasn't added a story. 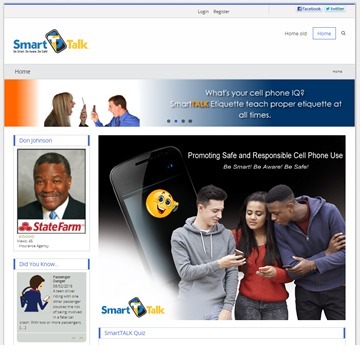 We are pleased to introduce Smart TALK, a free web/mobile application that promotes safe and responsible cell phone use among youths! 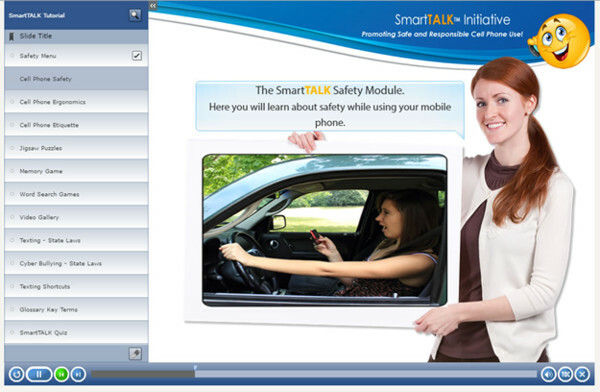 Did You Know That Over 65% of Teens Admit to Texting While Driving? 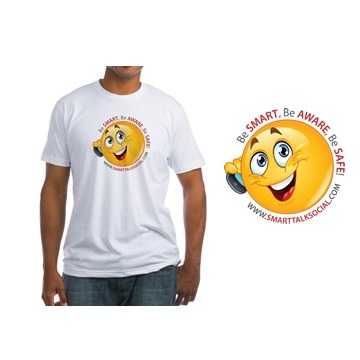 Catchy slogans such as “It Can Wait!” can help, but that's not enough! It’s the behavioral habits that needs correcting! 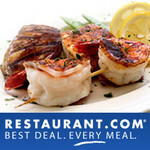 Click Here to Preview! When the user completes the course and takes the quiz, a certificate-of-completion is generated ready to print. Upgrade the App to multi-lingual. 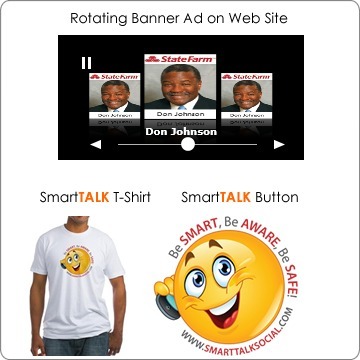 Recruit 2,500 Smart TALK Ambassadors. Thanks to our contributors and partners, we have raised nearly $10,000 to fund App development, website design, and marketing material. We are now seeking $20,000 to fund our distribution campaign. Our operating cost will be offset by online partners such as State Farm, Allstate and Independent Agencies. With your support, we are confident that our goals and objectives can be achieved using the strategy outlined in this campaign. IVI Media Group, LLC hasn't posted any updates yet. IVI Media Group, LLC is managing the funds for this campaign.